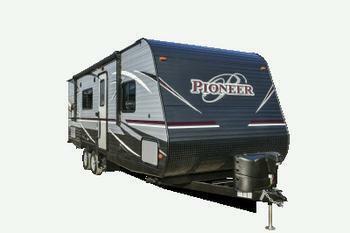 Heartland Recreational Vehicles is recalling 20 model year 2018 Pioneer recreational trailers, models RD210 and BH250. The liquid propane (LP) hose may not have been properly secured to the frame near the tire and, as a result, the tire may rub through the LP hose causing a leak. Heartland will notify owners, and dealers will properly secure the LP hose against the frame with a D-style hose clamp, free of charge. The recall is expected to begin September 4, 2017. Owners may contact Heartland customer service at 1-877-262-8032 or by email at warranty@heartlandrvs.com. Heartland's number for this recall is 99.01.34.